Cornwall Clare has been working with insight6 for over three years. It operates 16 homes across the county of Cornwall, including residential, nursing and dementia care homes. 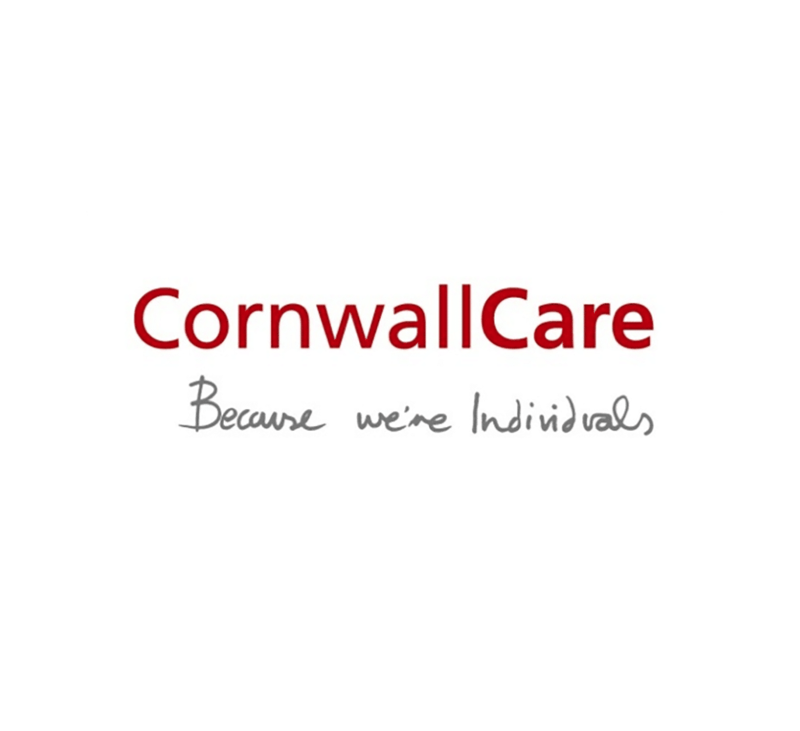 As the largest care provider in Cornwall it is a not-for-profit organisation and registered charity. Cornwall Care believe in going above and beyond by offering high quality care and going the extra mile to improve lives every day. insight6 have worked in three key capacities with Cornwall Care – providing insight, analysis of results and recommending solutions to improve client care. insight6 provided phone enquiries and Customer Experience Reviews to analyse the relative’s experience when placing someone in a Cornwall Care home. Detailed and bespoke questioning of the staff members tested whether communication to a new client’s relatives covered all of the key services provided by the homes. The bespoke nature of the programme meant that Cornwall Care were able to identify both problems and areas that worked well that were specific to the organisation. This meant that not only could they address the problems and put them right, they could also praise individuals and teams and highlight positive results. This increased motivation and meant that positive examples of customer service could be shown to and followed by other team members. Leadership teams with Cornwall Care were also engaged to the power of ‘customer insight’ and how that can improve bed occupancy. insight6 also completed visitor trips to locations where Cornwall Care were struggling with bed occupancy, to understand how competitor homes interact with new clients, meaning they could act on the results. The team of insight6 Customer Experience Directors have over 615 years of experience between them and a tremendous knowledge of their region. Each of them are experienced in different sectors and always available to call meaning partners of insight6 can benchmark themselves against other businesses within the same sector and area. As a result of the detailed analysis of the CX Reviews, potential areas for improvements were identified including training needs for the managers and staff in their homes. The competitor visits highlighted a need to follow up enquiries in a quicker fashion and to gain commitment to a place in a Cornwall Care home. By following up on these findings bed occupancy has been improved.